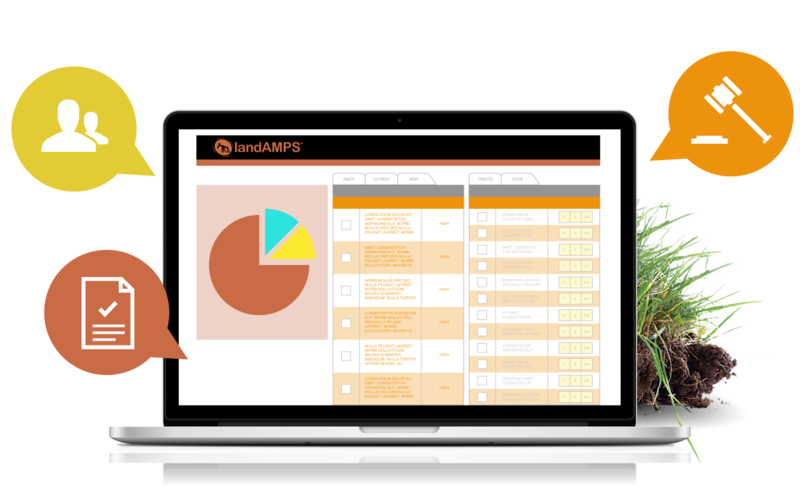 The core of the landAMPS solution is the web platform, which is critical to the management of project, infrastructure asset and organizational information. The Web platform’s dashboard-focused interface gives users of geoAMPS software a centralized repository of data that ensure easy and secure access in the office or in the field. Establishing a new oil or natural gas drilling site is an expensive venture. A significant cost early in the project is acquiring leases for land and mineral rights. landAMPS is specially designed to streamline this process. It gives agents the ability to manage lease acquisitions, mineral title research, environmental studies and depth severances all within one system. 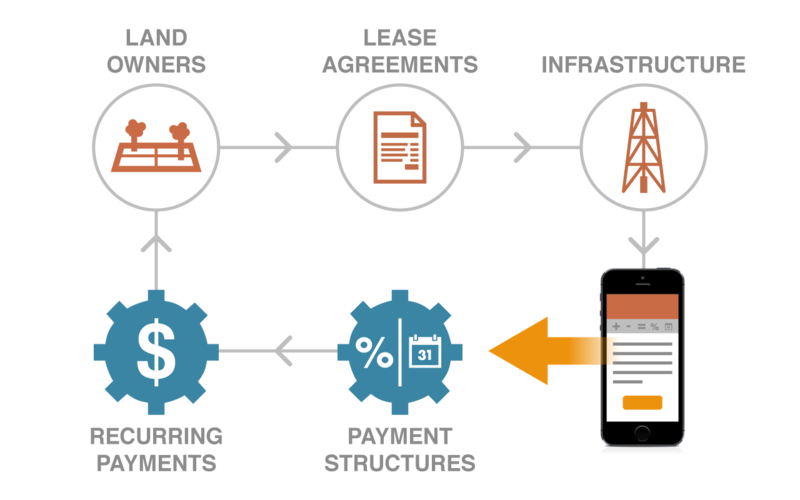 Move beyond the inefficiencies of tracking property ownership changes and managing ongoing lease payments with paper records or spreadsheets. landAMPS automates the amount and schedule of payments, and who the check goes to with the push of a button. 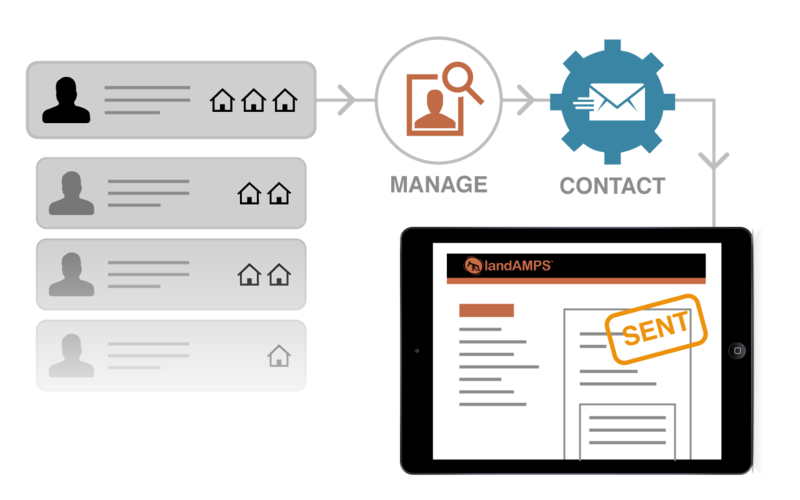 Reduce a complex, time-consuming task that takes days if not weeks with an antiquated system to a matter of minutes with landAMPS.